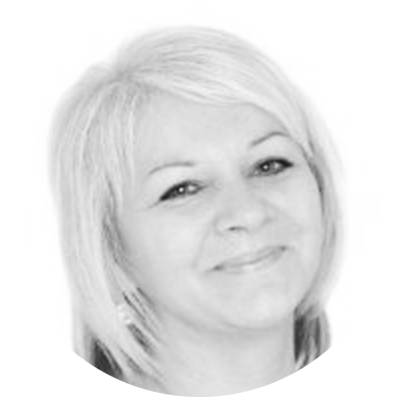 Justine is kept busy as a customer service trainer, sharing her wealth of knowledge and skills gained from over 28 years experience in the Catering, Hospitality and Tourism industries. Justine prides herself in "practising what she preaches" and never loses sight of how it feels to attend a training course: "I put myself in individuals shoes and think how would I feel if it was happening to me?" In doing so, she creates a learning environment that is relaxed, friendly and engaging. Sharing different experiences, thoughts and ideas are positively encouraged, which serves to bring her courses to life, making them relevant and pragmatic. Justine can help give your business a competitive edge, with a resulting increase in revenue, through excellence in customer service training. Justine has been running CTS since 2010.